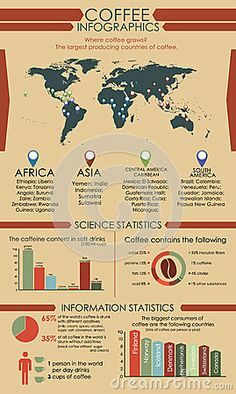 How much coffee do you drink? Could you get by with half as much? That’s what American civilians had to do during eight months of U.S. coffee rationing in World War II. 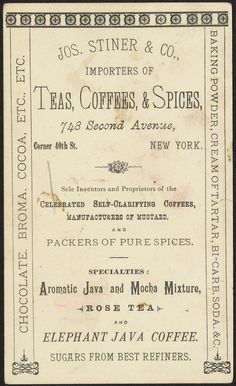 Despite record coffee production in Brazil and other Latin American countries, the coffee supply in the U.S. was dwindling as a result of the war. Shipping was limited: all available ships were being diverted to the war effort, and German U-boats were patrolling the shipping lanes and sinking merchant ships. 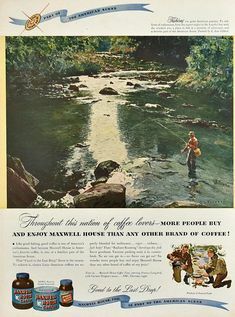 In April 1942, the U.S. government limited coffee roasters to 75% of the previous year’s supply. In September the quota was cut to 65%. 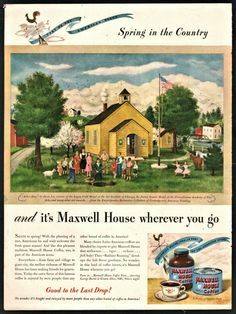 Finally, the Office of Price Administration found it necessary to ration coffee for civilians beginning November 29, 1942. 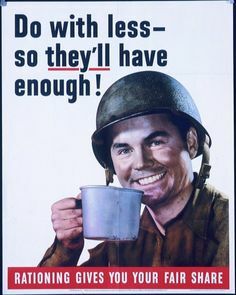 Rationing made coffee available to all citizens on an equal basis, while giving priority to the needs of the military. 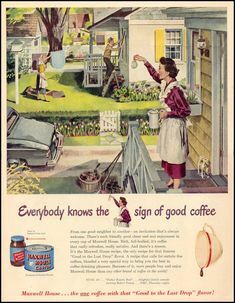 Before the war, Americans were drinking more coffee than ever before. Coffee consumption in the United States had reached about 20 pounds for every adult. 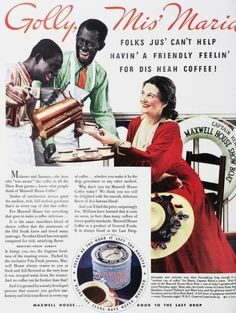 In 1940, the Ink Spots had a popular hit with the coffee-themed “Java Jive.” From September 1941 to April 1942, First Lady Eleanor Roosevelt had a popular weekly radio show called “Over Our Coffee Cups,” which was sponsored by the Pan American Coffee Bureau. 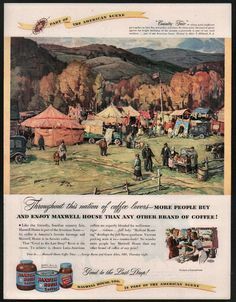 Coffee drinking was a way of life in the United States. 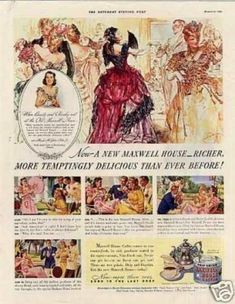 The wartime rationing regulations cut the amount of available coffee to just about half of what people had been used to. 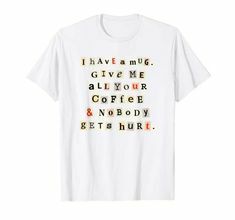 The initial rules allotted one pound of coffee every five weeks, or about ten pounds a year, to everyone over 15 years old. 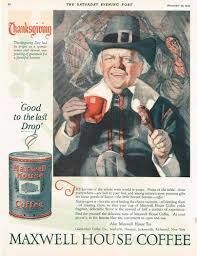 An article in the November 30 issue of Life magazine noted that the reduced availability gave coffee drinkers a choice: either they could drink about half as much good coffee as before, or they could “stretch” their coffee and continue drinking about the same amount. The article went on to suggest various ways of stretching the coffee. It advised using a level, not heaping, tablespoon of coffee per cup, or adding chicory. 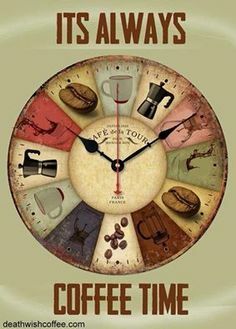 To increase the yield, you could boil the coffee on the stove or use a percolator. 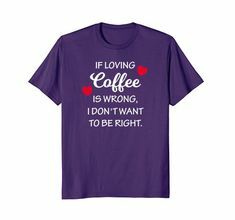 You could “double-drip” with a drip coffee maker (although the article acknowledged that coffee experts “frowned on” double dripping). 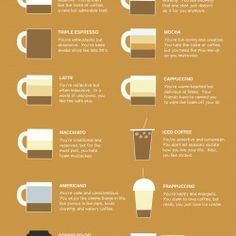 When serving coffee, the article suggested filling the cup part way instead of to the brim. 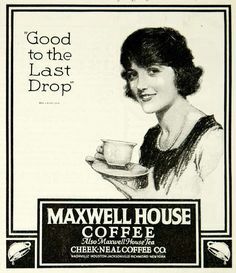 Coffee shops that formerly offered a “bottomless cup” were now limiting a customer to one cup. One coffee shop featured in the Life article did offer a second cup, but at a price of $100! The article doesn’t say whether any customers accepted that offer. 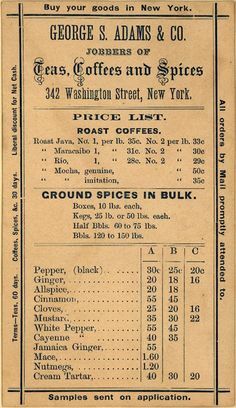 On February 3, 1943, the Office of Price Administration further reduced the coffee ration, allowing each person one pound every six weeks instead of five. 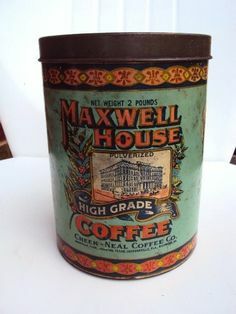 In order to preserve supplies, consumers were also asked to spread out their coffee purchases over the six-week period instead of obtaining their entire ration at the beginning. 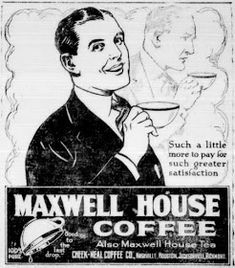 Although Americans were very supportive of the war effort and the many sacrifices it entailed, coffee rationing was very unpopular. On July 28, 1943, President Roosevelt announced that it was ending — the first of the rationed items to come off the rationing list. 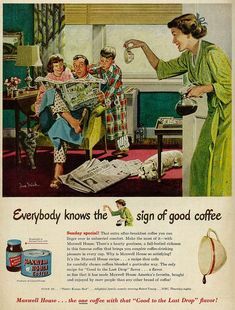 “Coffee Rationing: Hints on how to make a good brew and stretch the available supply,” Life, November 30, 1942, pp. 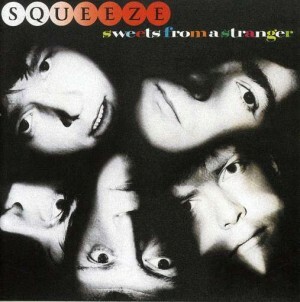 64–70. Accessed online on January 13, 2013. “Pound of Coffee Must Do Six Instead of Five Weeks,” St. Petersburg Times, February 4, 1943, p. 7. Accessed online on January 13, 2013. 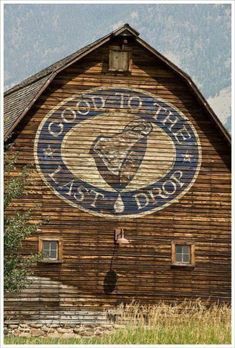 “Do with less —”: CECOM Historical Office – U.S. Army Live Blog, cecomhistorian.armylive.dodlive.mil/. Accessed online on January 13, 2013. “Keep Up Their Morale!”: Office for Emergency Management, War Production Board ca. 1942 – 1943. The National Archives, ARC Identifier 535229. Accessed online on January 13, 2013.